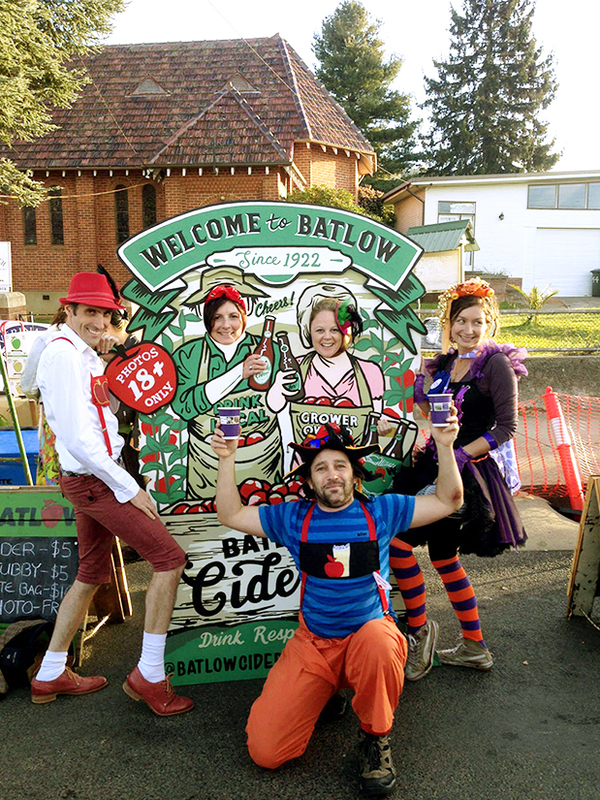 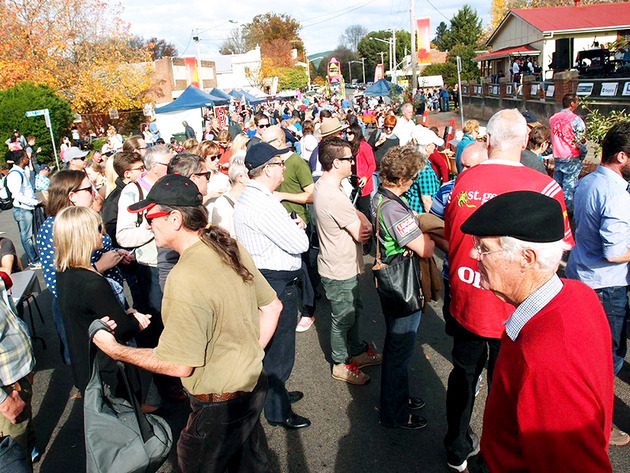 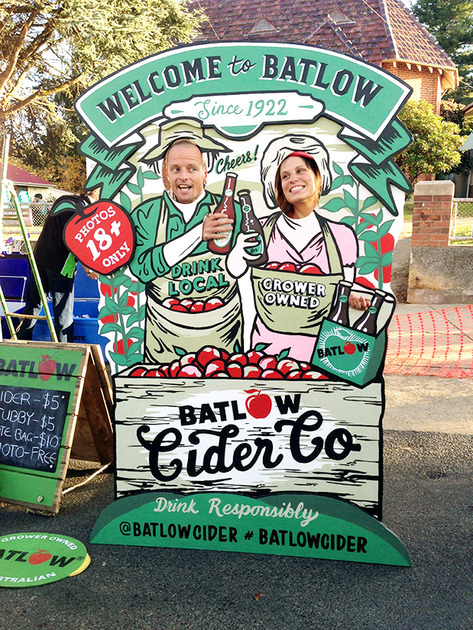 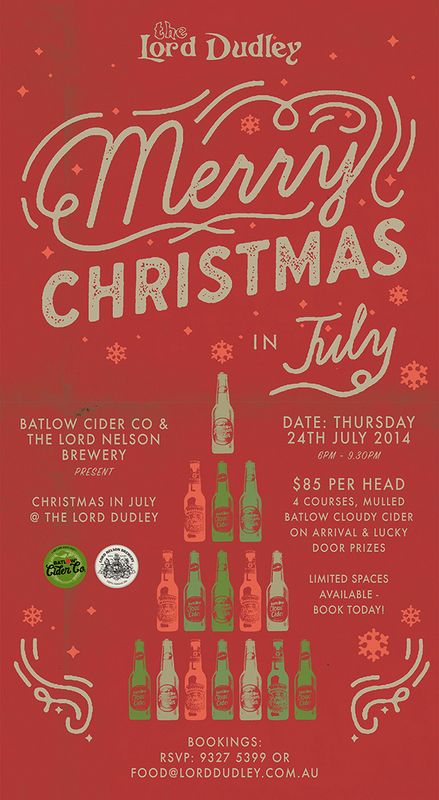 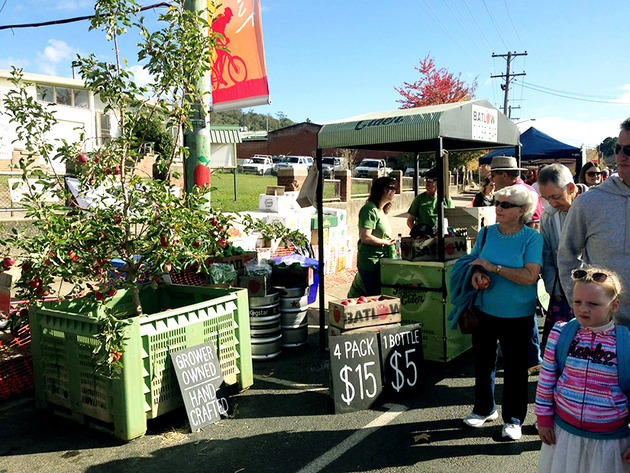 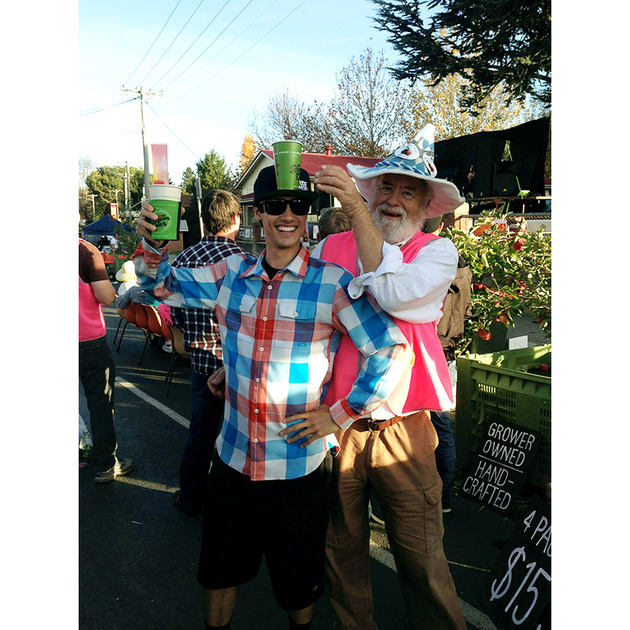 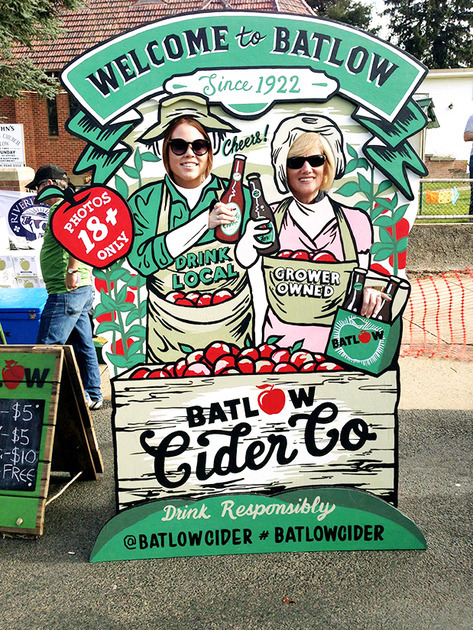 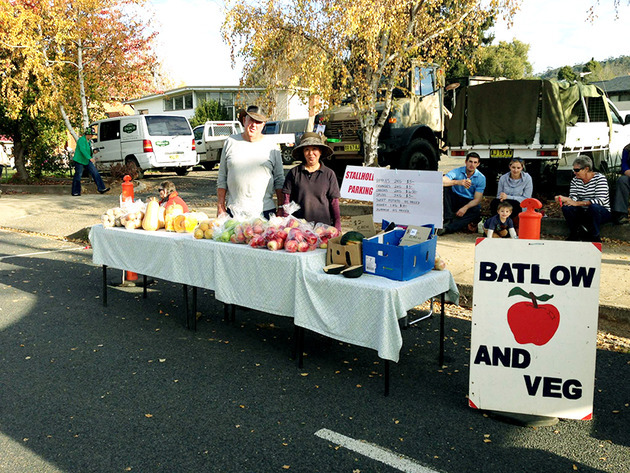 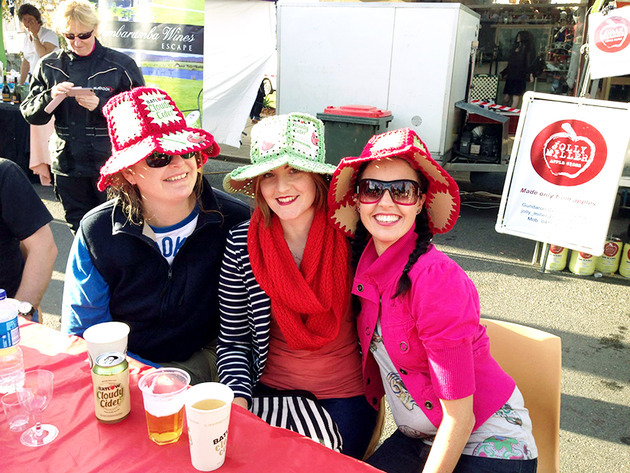 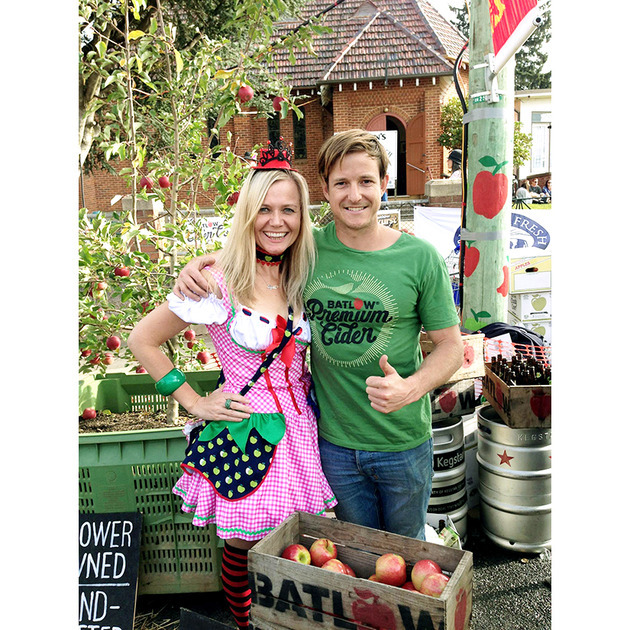 News :: Batlow Cider Co.
Batlow Cider Co. and The Nelson Brewery would like to invite you down for Christmas in July at The Lord Dudley, Paddington NSW. 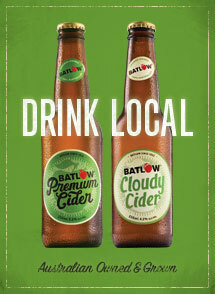 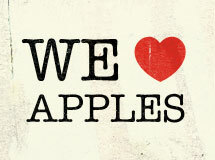 For $85 you’ll get a 4 course Christmas feast and a Mulled Batlow Cider on arrival. 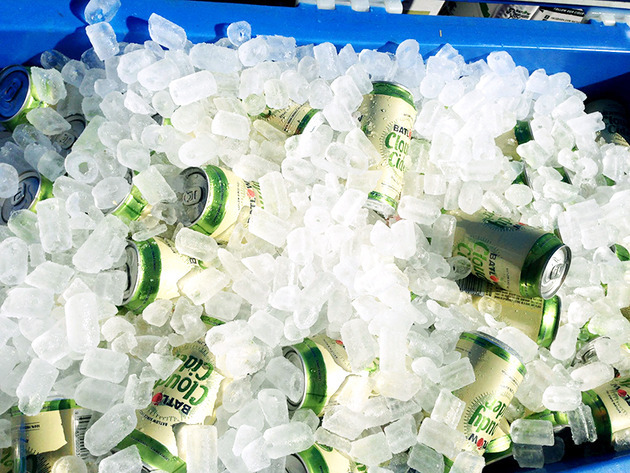 Email [email protected] to book. 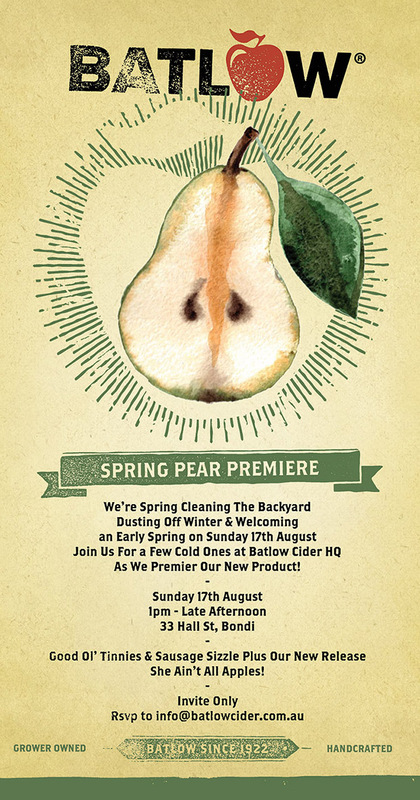 Spaces are very limited. 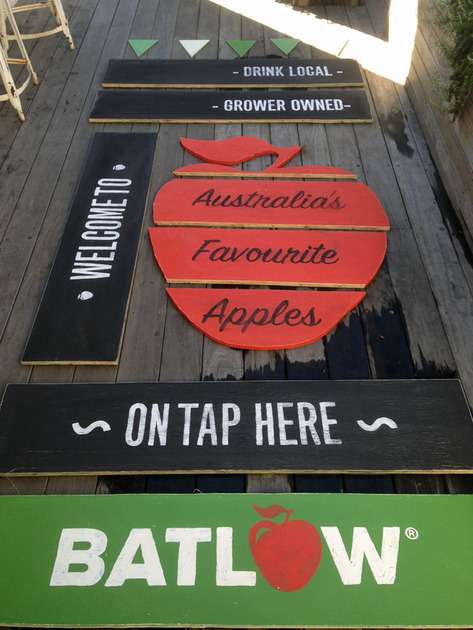 A few timber off cuts, a lil’ elbow grease & Bob’s your uncle. 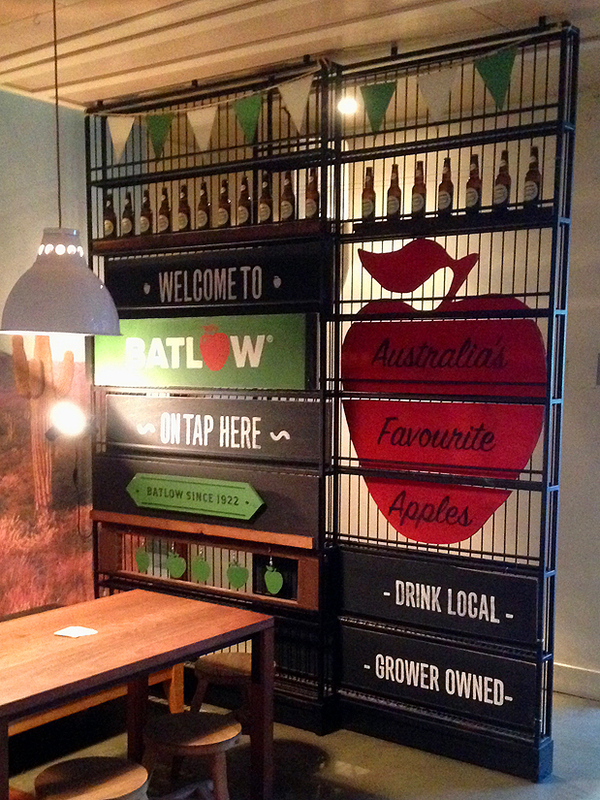 Batlow proudly on-tap at the Beach Rd, Bondi. 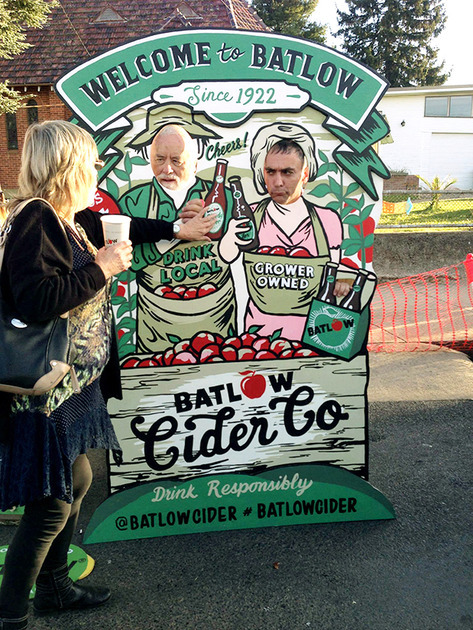 For the annual Batlow Ciderfest we rounded up a couple of our arty pals to help create this traditional fairground attraction called a ‘Head in a Hole’. 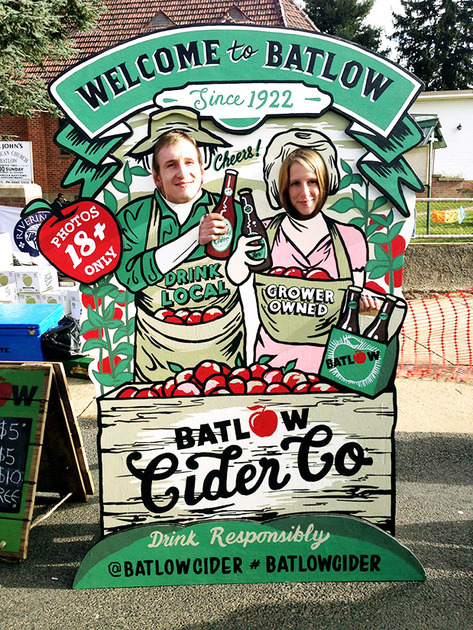 Twas a hit! 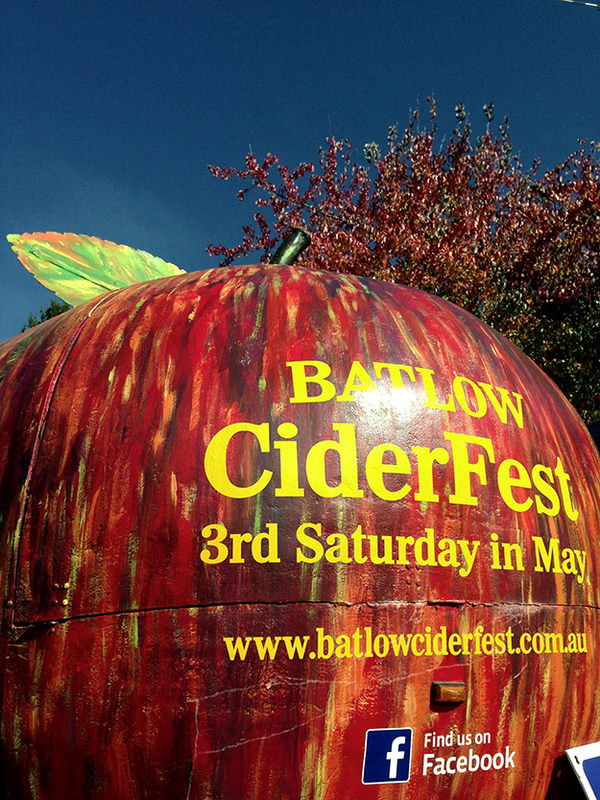 Stay tuned for further ‘Head in a Hole’ locations.